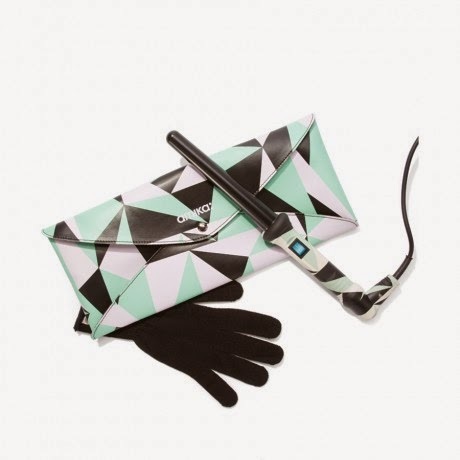 Birchbox and amika are thrilled to announce our latest collaboration -- the amika (mod)ern curler + clutch. Exclusive to Birchbox.com, this clip-free tourmaline curler from amika ($72) quickly styles hair into loose, smooth spirals and doesn’t tug, kink, or damage it in the process. It also comes with a heat-resistant glove (to protect your free hand as you style) and a heat-resistant storage pouch that doubles as a cute clutch. I am a personal fan of Amika products and cannot wait to try this curler!